People have been eating bread for thousands of years. It is one of the most affordable and versatile grocery items we can have in our pantry. Here are a few tips to help make the most of your purchase. Look for bread in the reduced stock area of your supermarket. They often mark it down at the end of the day and it is still very fresh. You can save on good quality breads or take the opportunity to try a bread you haven’t bought before without wasting valuable dollars. 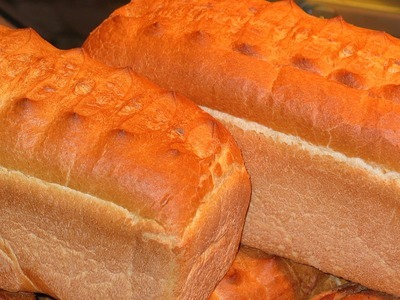 Alternatively look out for service stations and bakeries that often sell bread for around $1.50 a loaf. If you have the time (and patience!) 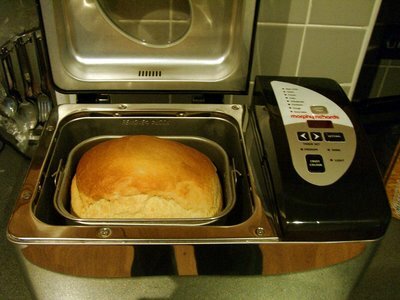 consider investing in a bread maker. It costs around 50c to make each loaf and tastes great. It’s easy to pick up second-hand bread makers in good condition. Bread will keep in the freezer for up to 8 weeks and defrosts quickly. Check the bread bag for holes or tears before freezing and make sure the tie is securely fastened. This way you will avoid moisture creeping in and creating ‘soggy’ spots. I recommend placing it inside an extra bag. Save a couple of bread bags or use freezer bags to defrost only ½ a loaf at a time, or perhaps ½ white and ½ wholemeal depending on your family’s preference. Keep bread covered when defrosting so it won’t dry out. Bread lasts a bit longer if stored in the fridge after defrosting. If you’re pressed for time when making lunches, try pre-buttering a whole loaf then freeze. Mark it as ‘pre-buttered’ (not for toasting). You can grab 2 slices and some cheese or ham and toss them in a zip-lock bag as you run out the door! 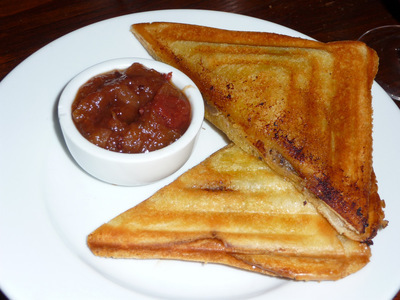 For very young children who only eat small amounts at a time, try using one slice of bread folded into a triangle shape. Easy to hold and less chance of the filling falling out! Bread rolls can usually be found in the ‘reduced items’ section. Keep a couple in the freezer and grate with a cheese grater for fresh breadcrumbs – easy and quick. A small dinner roll or ½ a hot dog bun is more than enough to coat 4 schnitzels or to top a mornay. Save bread ends, moisten with a small amount of water and add to pet’s food to bulk it up. Cut ends into cubes, allow to dry out and use as croutons on soup or casseroles to make them more filling. Spread the outside of the heel, so it becomes the inside of the sandwich. That way you still have a soft side of bread on the outside. These are also great in a sandwich-maker.